These are a few of my favorite things...this week. Let's be real, I'm LOVING winter break. I've been able to sleep, exercise, shop, clean, socialize, read, and cook! I feel like I'm actually LIVING this week and seem much more attentive to things I actually like. So, I've bundled up a list of a few of my favs! 1. 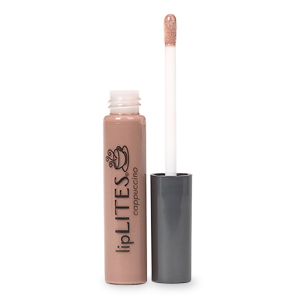 Cappuccino Lip Gloss. Remember this 8th grade gem? I brought it back to life. AMA-ZING. 3. Nonfat Greek Yogurt with agave nectar and chia powder. You know when you haven't had something in a while and then reintroduce it? It's like your on a first date again. Um...deliciousness. 4. Kodak Picture kiosk at Target. Did you know you can upload pictures straight from Facebook? Such a time saver! It has come in handy for Christmas Gifts! 5. Last but not least: A negative prego test. Enough said. Living a stress-free life has awoken (or awaken?) my senses. If I don't post before Christmas, have a very merry one. Remember to wish Jesus a very happy birthday. <3 ka ka ka Katie.